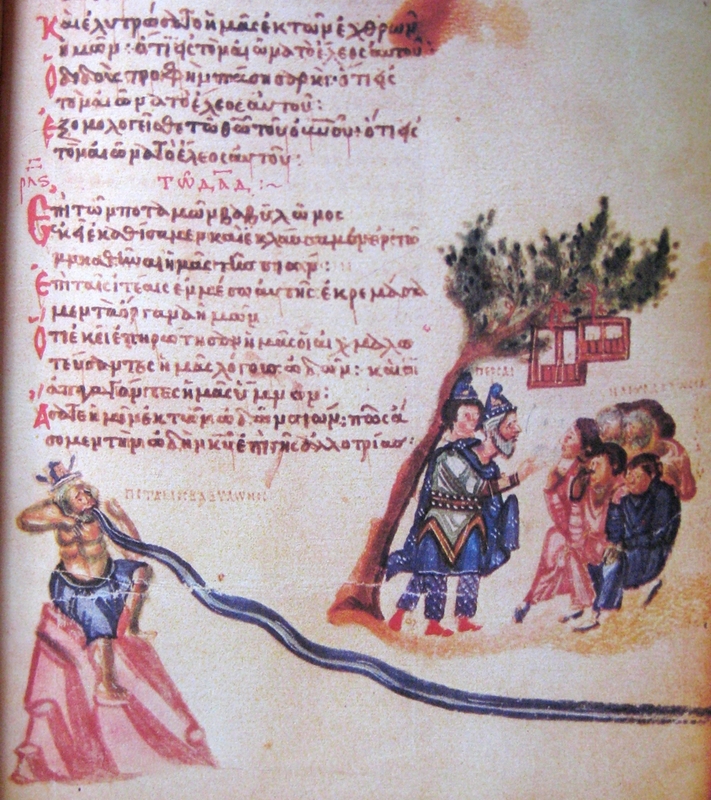 The beginning of the Book of Isaiah identifies the period covered by the prophet: “The vision of Isaiah son of Amoz, which he saw concerning Judah and Jerusalem in the days of Uzziah, Jotham, Ahaz, and Hezekiah, kings of Judah.” This would place the ministry of Isaiah roughly in the period 750-700 BC, during the latter days of the Assyrian Empire. An inkling of what’s to come, however, is proclaimed at the end of chapter 39: Then Isaiah said to Hezekiah, “Hear the word of the Lord of hosts: Days are coming when all that is in your house, and that which your ancestors have stored up until this day, shall be carried to Babylon; nothing shall be left, says the Lord. So, much has happened between Chapters 39 and 40. Chapter 40 introduces a completely new situation – and a new author. There is almost universal scholarly consensus that there are three distinct authors in the Book of Isaiah: Chapters 1-39 being the writing of the 8th-century prophet called “Isaiah”; Chapters 40-55 are the work of an anonymous author who has been called “Deutero-Isaiah” (Second Isaiah); and finally, Chapters 56-66 are by “Trito-Isaiah” (Third Isaiah). Scholars have concluded that “Deutero-Isaiah” wrote around 540 BC, and “Trito-Isaiah” a little later still, around the year 520 BC. There are about 160 years separating the end of Chapter 39 and the beginning of Chapter 40. 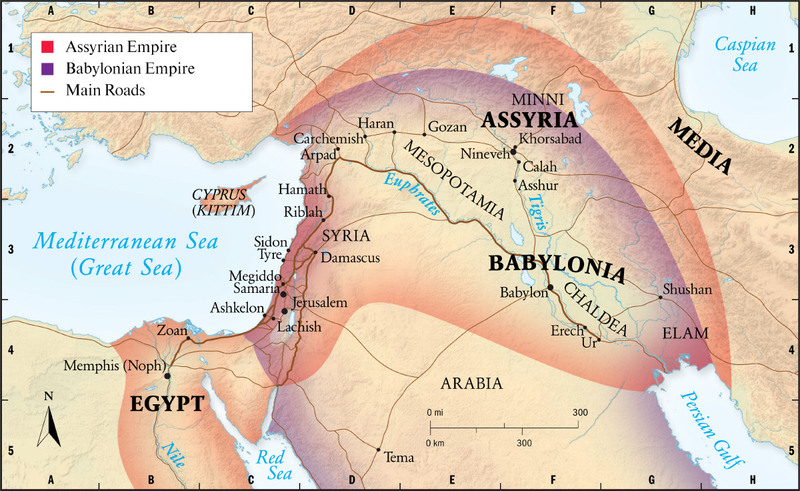 The Jews are in Babylon, but Babylon is already facing its own demise due to the rise of the Persian Empire, the same Persian Empire that will threaten Greece in days to come. Chapter 40 begins with words of comfort to the Jews in Babylon. 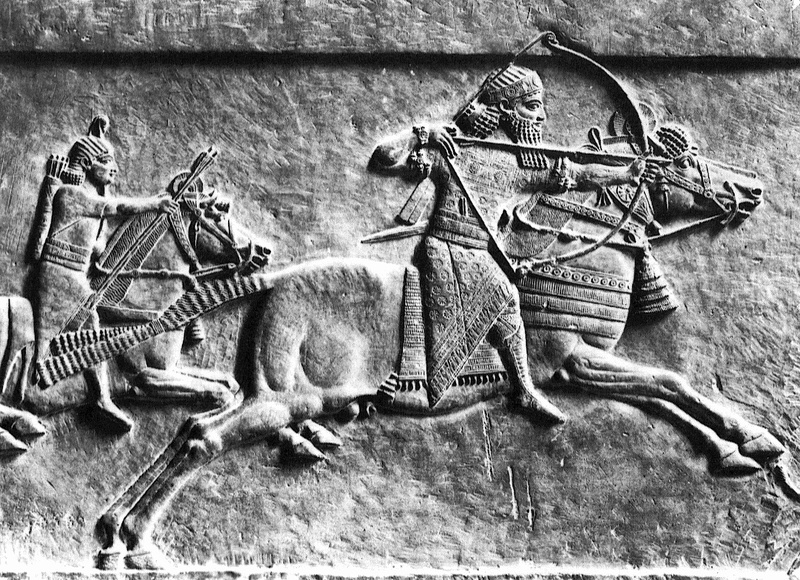 The time of their exile is coming to an end and Babylon will receive retribution at the hands of the Persians. Indeed, “Deutero-Isaiah” has been nicknamed the Book of Comfort. Comfort ye, comfort ye my people, saith your God. Speak ye comfortably to Jerusalem, and cry unto her, that her warfare is accomplish’d, that her iniquity is pardon’d. The voice of him that crieth in the wilderness: Prepare ye the way of the Lord, make straight in the desert a highway for our God. Ev’ry valley shall be exalted, and ev’ry mountain and hill made low, the crooked straight, and the rough places plain. These are amazing words, whether sung or read. But the entire chapter 40 is one of the monumental high points of the entire Bible and should be read in its entirety. You can read it here, in the New Revised Standard Version – not as poetic as the old King James translation that Handel used three centuries ago, but still resonating with the powerful messages of comfort. Too bad our lectionary chose to omit ‘comfort’ from our Lenten reading, for we all need comfort. Isaiah has been valued in Christian tradition primarily for its ‘prophecies’ of Jesus – ‘prophecies’ of the birth of Christ in Chapters 7, 9 and 11; and the profound ‘prophecy’ of the passion of Christ in Chapter 53. But this is a very limited way to read this most extraordinary of biblical books. It is a matter of considerable importance, in my judgment, that Christians should not preempt the book of Isaiah. It is legitimate to see how the book of Isaiah fed, nurtured, and evoked Christian imagination with reference to Jesus. But that is very different from any claim that the book of Isaiah predicts or specifically anticipates Jesus. Such a preemption, as has often occurred in the reading of the church, constitutes not only a failure to respect Jewish readers, but is a distortion of the book itself. It is strongly preferable, I suggest, that Jews and Christians together recognize that the book of Isaiah is enormously and generatively open in more than one direction. No interpretive tradition is able to monopolize and close interpretation. This is a difficult and important question to which respectful attention must be paid. What an honest and generous outlook, so different from the totalitarian tendencies of many who claim to read and understand the Bible. What a fantastic word he uses: ‘generatively’! He is telling us to approach the Scriptures with anticipation of what the text will generate in us who read. This is why the word of God is always new and can generate new insights every time we come to it. I love Brueggemann; you can’t go wrong with any of his books. Categories: Lenten Reflections | Tags: ancient superpowers, Handel's Messiah, Isaiah, Second Isaiah, Third Isaiah, Walter Brueggemann | Permalink.